A view from the north of Islay, looking across Loch Gruinart to Killinallan from Kilnave. 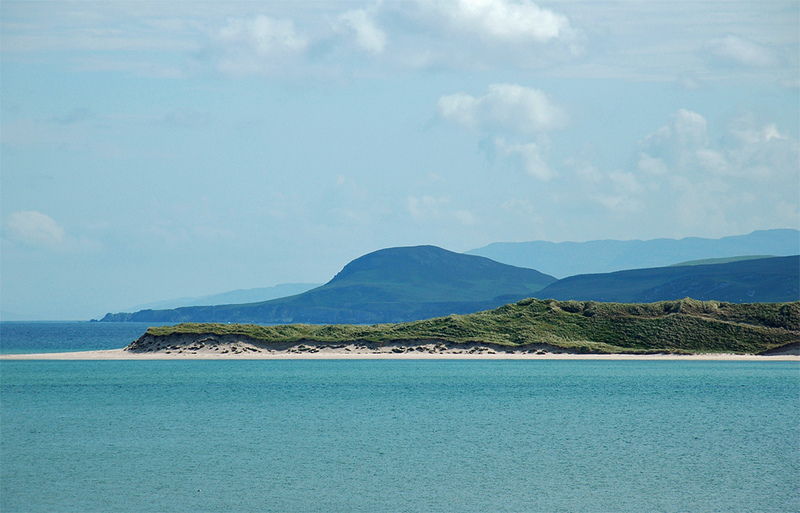 The dunes at Killinallan Point straight across the loch, behind it the distinctive shape of Mala Bholsa (127m). This entry was posted in Beaches, Landscape, Repost, Sunny Weather and tagged Islay, Killinallan, Killinallan Point, Kilnave, Mala Bholsa by Armin Grewe. Bookmark the permalink.